Spend the next two weeks getting your game and body back in shape, so you can enjoy the summer season and maximize your performance. If you lack mobility in your spine and hips, you won’t be able to set up comfortably over the ball at address position. You may have to slump your shoulders or tuck in your hips which negatively affect how well you can turn and shift your weight in the golf swing. Working on increasing flexibility and mobility in your low back and hips will help you set up more comfortably at address position and improver your over all posture on and off the course. Get into your golf posture and take a club and hold it behind your body along your spine as shown. Keeping you spine and neck in alignment, bend from your hip sockets to create angle in between your hips and torso. Keep the shaft leaning on your upper back and lay if flat on your entire spine. If the club does not lay flat, then you have rounded shoulders or you are bending from your waist, not your hips. Adjust your posture until the club lays flat on your spine. 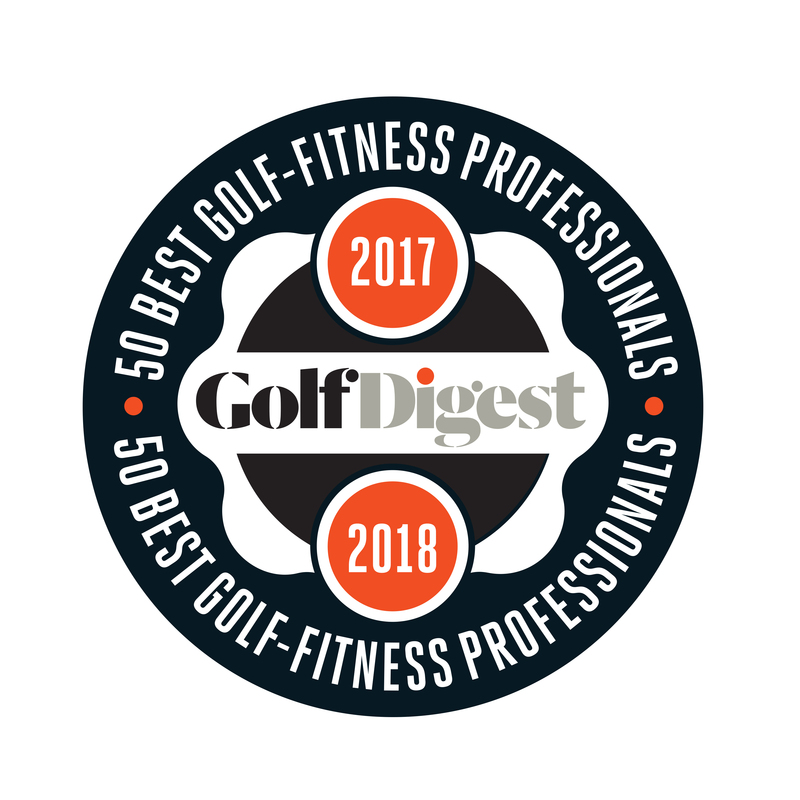 Discover a unique and simple program to improve your swing, shape your body and trim your score, visit Cardiogolf.com. Understand and identify your swing faults (if you have any) and the physical limitations that may cause them. Swing faults, which are technical flaws in your golf swing, can be can be caused from physical limitations and or from improper swing mechanics such as lack strength and inflexibility in critical areas of the body. Everything you do before you set up determines how well you hit the ball. If your posture is incorrect, then it is difficult to make a full turn and keep your body angles throughout your swing. Try this simple posture drill to improve your pre-swing fundamentals.